At approximately 3:30 a.m. this morning, March 15, 2019, Sheriff’s deputies and UCSB Police Officers assigned to the Isla Vista Foot Patrol responded to multiple reports of gunshots heard in the area of Storke Road and Hollister Avenue in the City of Goleta. Deputies and Officers searched the area but were not able to locate the source of the alleged gunshots. 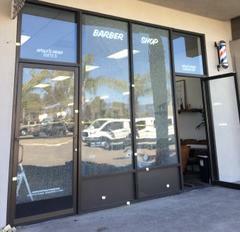 At approximately 8:00 a.m. this morning, bullet holes were discovered in the windows of Wolf’s Head Barbershop located in the 200 block of Storke Road. Sheriff’s Detectives and Sheriff’s Forensics personnel responded to process the scene and gather evidence. The case is under investigation by the Sheriff’s Criminal Investigations Division. Anyone with information is asked to call (805) 681-4150. 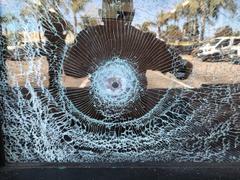 To leave an anonymous tip please call (805) 681-4171 or go to our website at http://www.sbsheriff.org/anonymoustips.html.